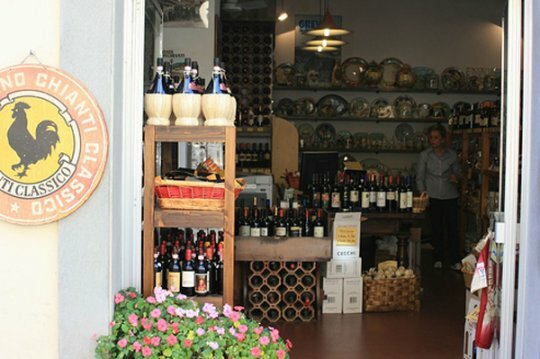 Indulge in the flavors of Tuscany with a cooking class in Florence. With expert direction and a hands-on approach, participants will join the Chef in creating a sumptuous meal then savor your culinary creation over dinner as a group. This gastronomic extravaganza also includes a tour of the Chianti area with a special dinner and a visit to the Renaissance city of Florence with lots of included sightseeing. - Visit of San Lorenzo food market accompanied by Chef from 3 p.m. to 6:30 p.m.
- Cooking class from 3 p.m. to 6:30 p.m.